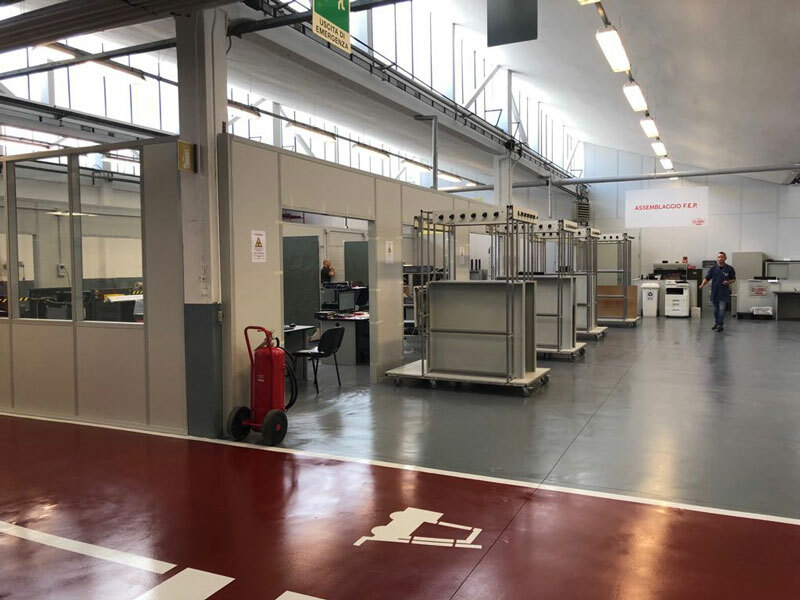 To respond more and more effectively to the requests of extremely demanding customers, also in terms of production capacity, GILARDONI SpA has chosen to invest in the reorganization of industrial production processes, with a modernization of technologies and equipment. 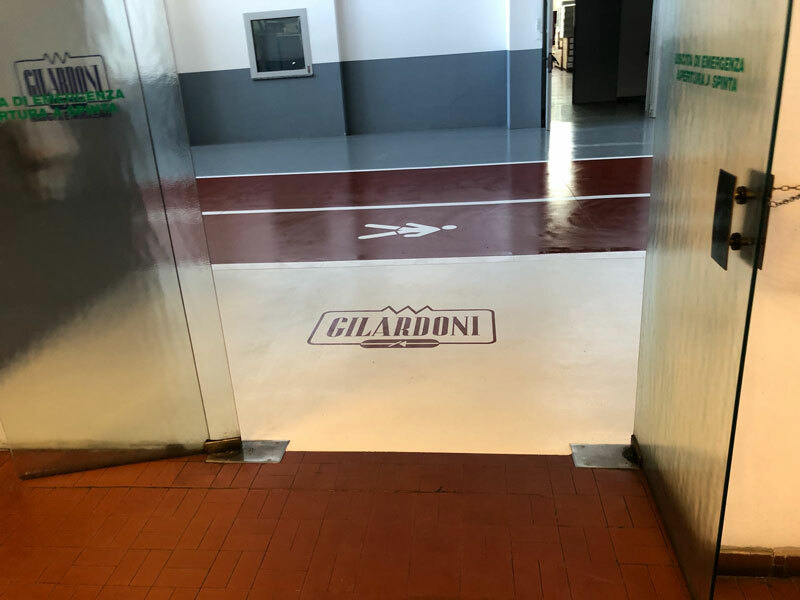 A rigorous approach that, applying the logic of lean manufacturing, has allowed GILARDONI to go further towards parameters of excellence and greater productivity. 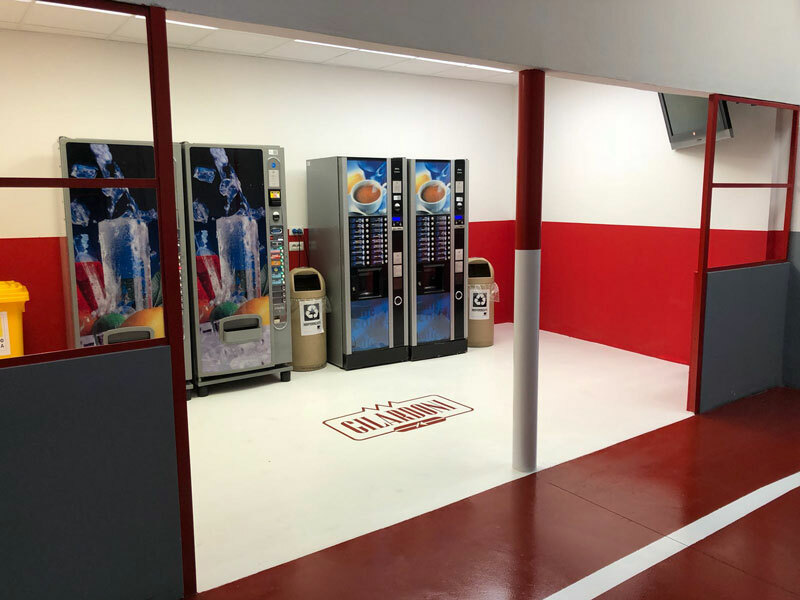 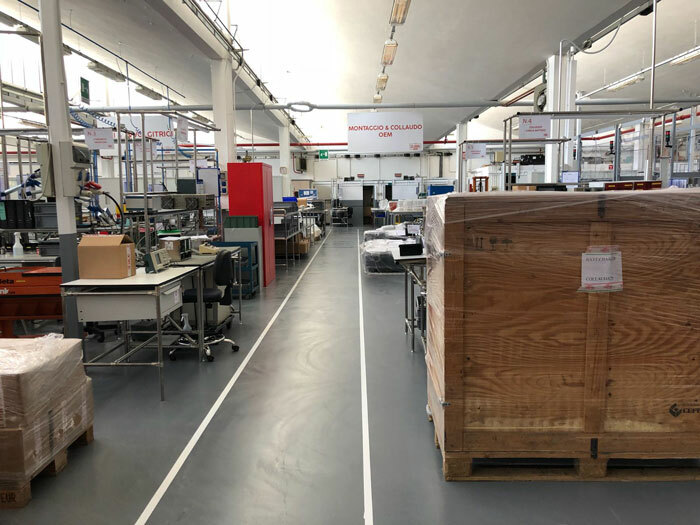 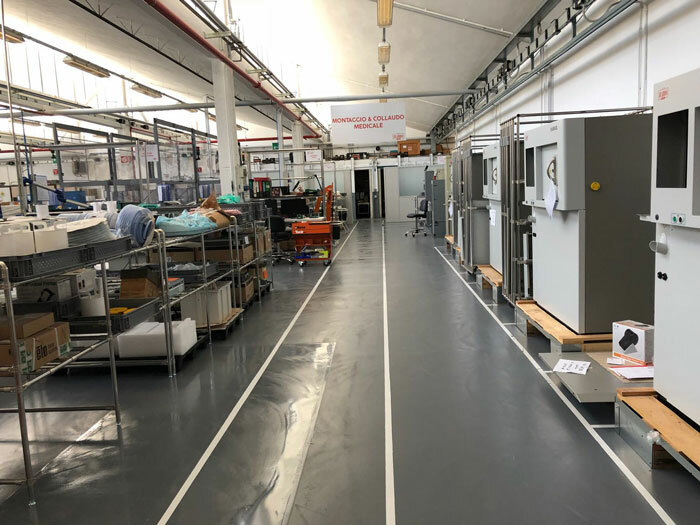 6,000 m2 of flooring have also been revised which allows today not only to support larger loads, but also to guarantee greater safety thanks to the antistatic quality to dissipate the electrostatic discharges that are generated during the industrial processes.